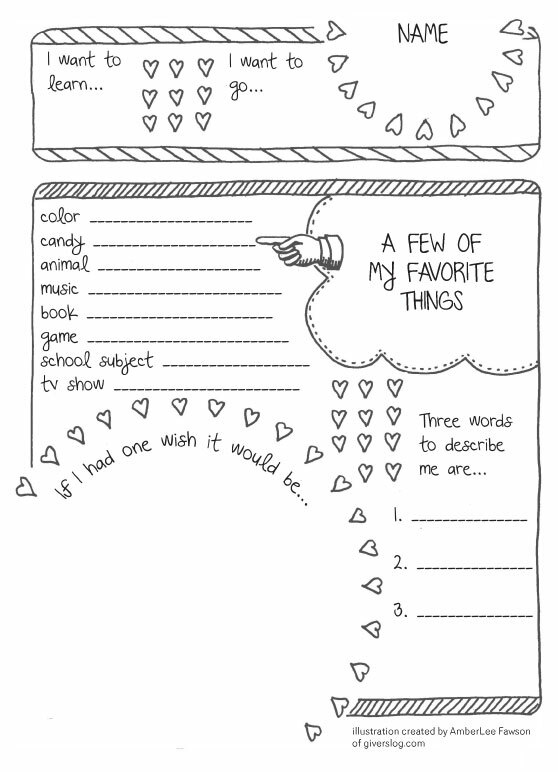 Our young women loved filling out these getting-to-know-you pages for their secret sisters last week. The illustration was created by the talented AmberLee Fawson of giverslog.com, and is being shared here with her permission. You can download this version of her printable here.